Susi Lodola’s mission is to improve the lives of others and help people to live a psychologically and emotionally fulfilling life. Her extensive studies in psychology, psychotherapy and Cognitive Behaviour Therapy (CBT) allow her to apply an integrative approach to therapy that acknowledges the unique nature of the individual and uses different elements of specific psychological therapies to meet her client’s specific needs. 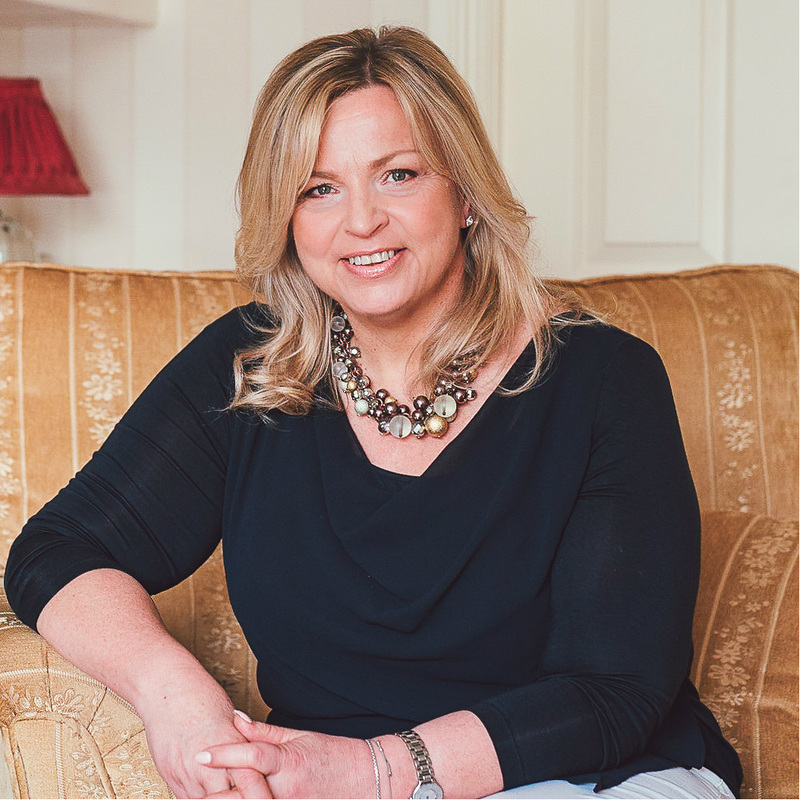 Susi runs her private Psychotherapy practice in Dublin and has given talks and workshops on various issues such as managing stress/anxiety and other mental health issues in companies & events and has recently given a talk in UCD to students on how to manage exam stress. Besides running her private practice and giving talks on mental health topics, Susi is also the founder of the “Mind over Body Weight Loss programme”. The programme's focus is on retraining the mind and changing behaviours around food, which in turn helps people stay motivated, deal with triggers, stop the inner voice that sabotages their weight loss and puts an end to emotional eating.